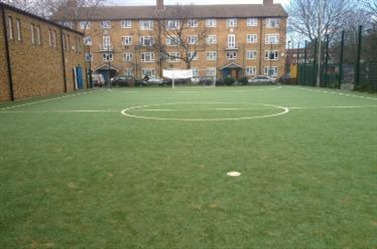 5 a side football pitch based in Brixton available for hire (big enough for 6 a side with tall goals). 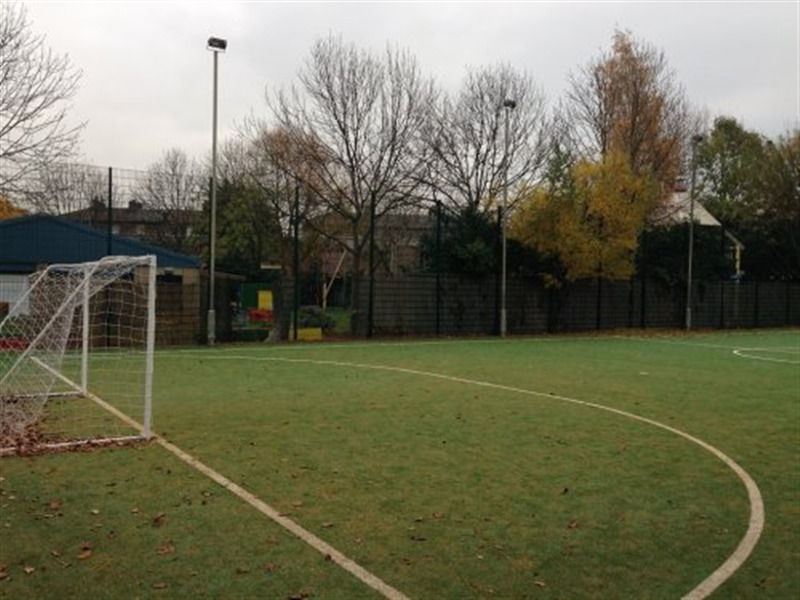 Customers are advised to access the pitch via the back entrance on Minet road rather than the front entrance which is the main reception for the community centre. Ample restaurants and take aways available for your post meal snack. 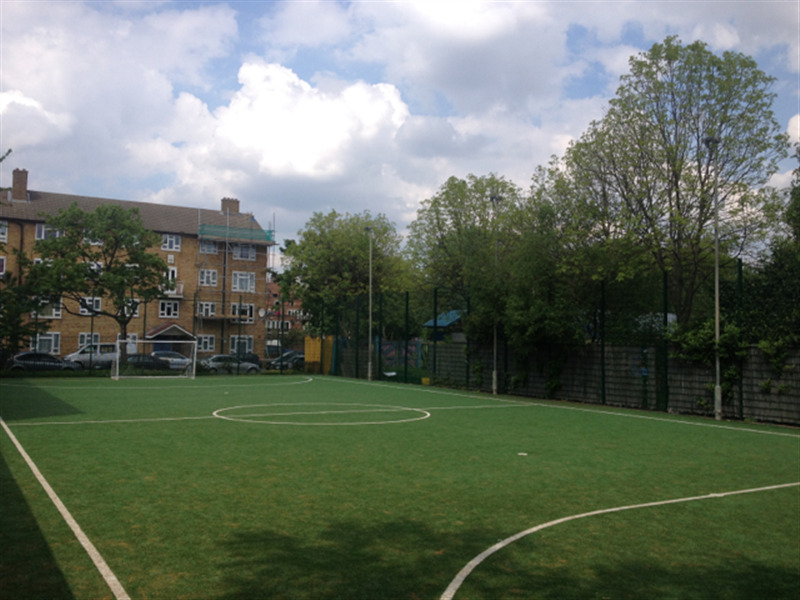 Situated in an area with newly developed flats and houses, a new and trendy hub for Londons corporates. 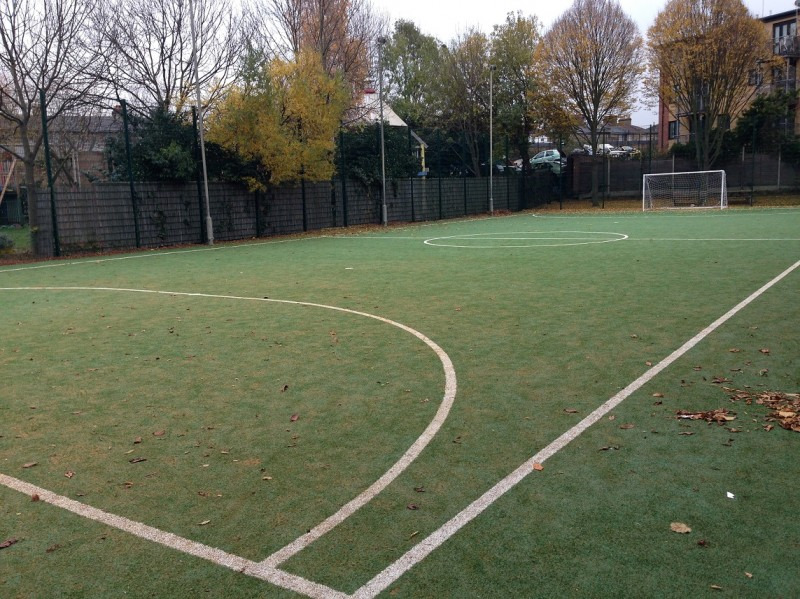 Book a football pitch to hire in Brixton and play your 5 or 6 a side football game. 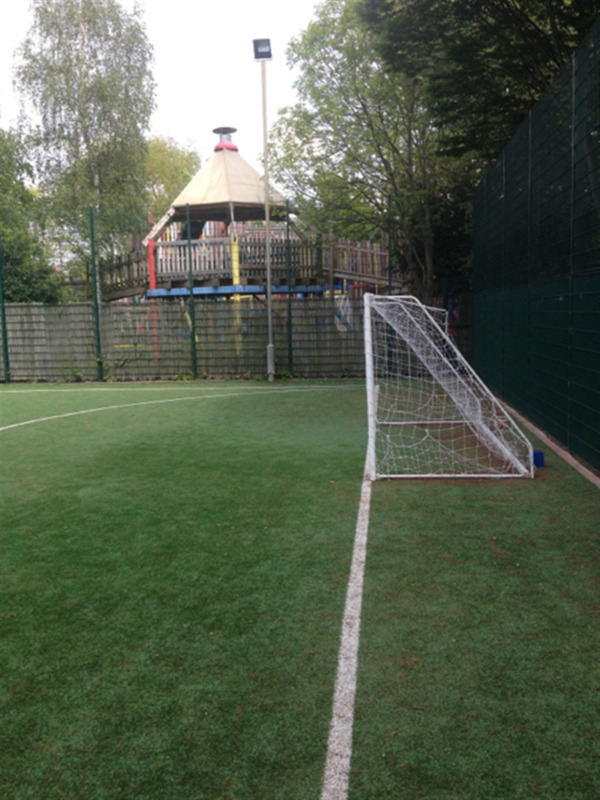 The pitch is available on a one-off casual booking or for a regular block booking basis.